The management of urban development projects in the Netherlands has changed significantly in recent years. These projects have become mainly ‘led’ by developers as they manage the entire life cycle of development projects, while public actors mainly facilitate development projects. This changes the way projects are organized and managed and might resolve in different outcomes. Therefore, this research aims at understanding the roles of public and private actors in private sector-led urban development projects and aims at determining the effects of their cooperation by conducting empirical research in different contexts. This paper provides a method for academic scholars to study the management of urban development projects, as management has been underestimated in theory as a way to influence project outcomes. A conceptual steering model is introduced which provides opportunities to describe, analyze and compare complex urban development cases. Furthermore, empirical findings from case studies in the Netherlands and England are presented and compared with each other to indicate how the conceptual model can be used. Heurkens, E. (2011). 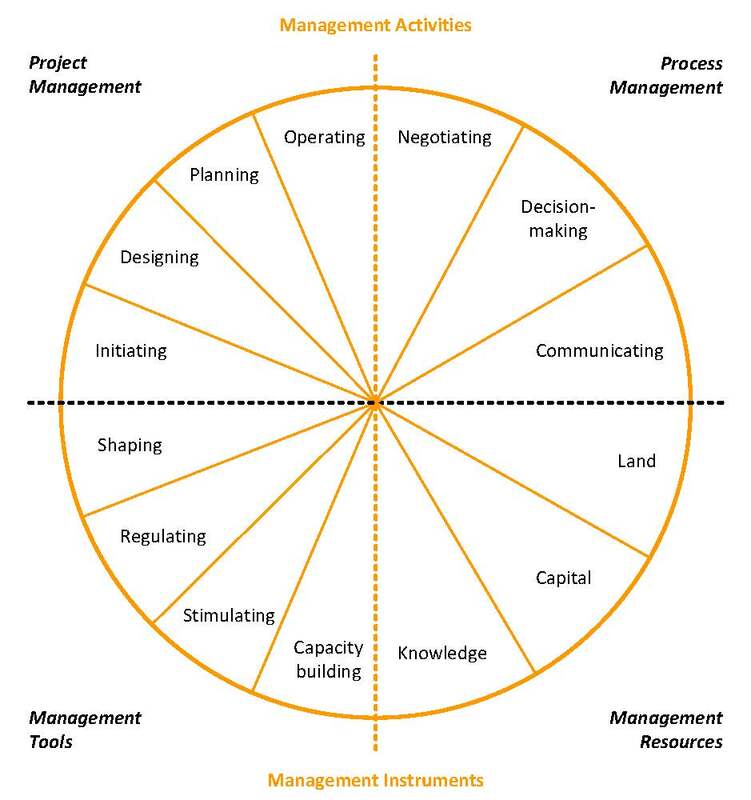 A method to study the management of urban development projects. In H. Wamelink, R. Geraedts & L. Volker (eds. ), Management and Innovation for a Sustainable Built Environment (MISBE ‘11 Digital proceedings). Amsterdam: Delft University of Technology.